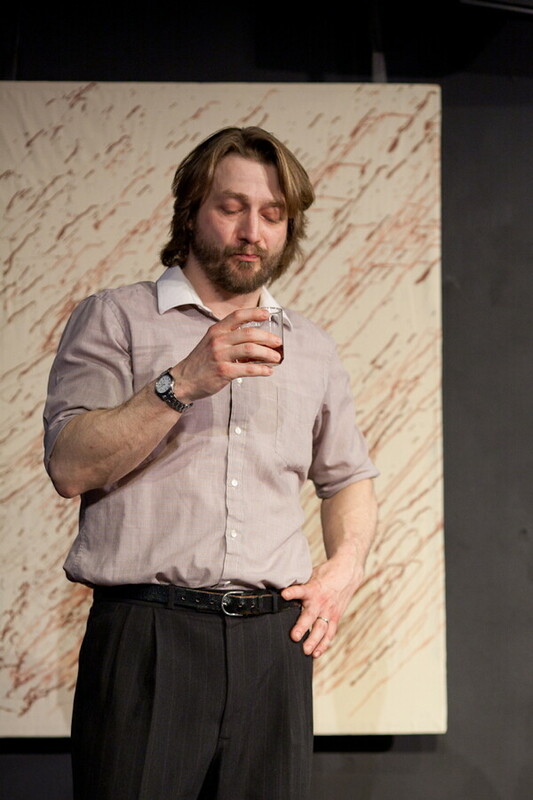 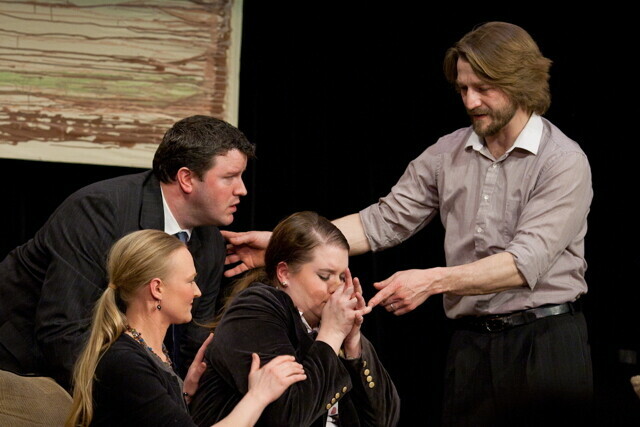 God of Carnage, presented by BareBones Ensemble Theatre, was staged at The Grand Theatre February 23-25. 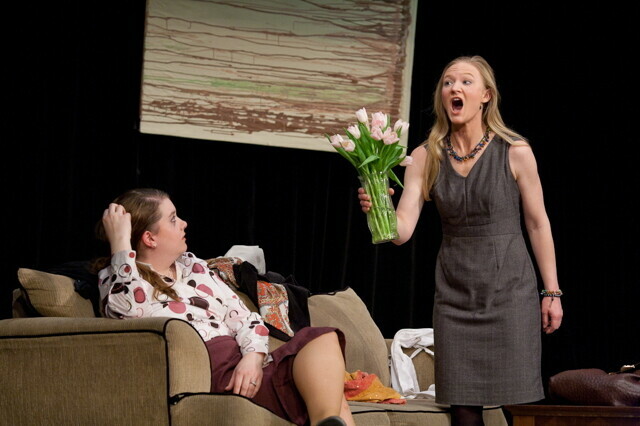 The play asks you, "What happens when civilized parents meet to discuss their children’s destructive behavior?" 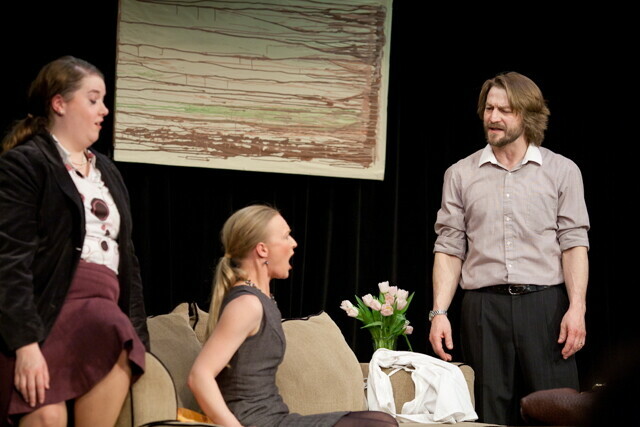 The 2009 Tony award winning play was written by Yasmina Reza.